Thrilled to be a guest on Birth of a Novel this week! I’m especially pleased to have Linda Wisniewski as a guest this week. 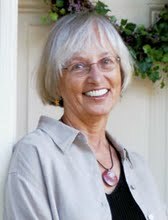 I’ve known Linda and admired her writing for a few years and a year or so ago we became critique partners.